Some travellers wish to explore new places and some to go back to the road they had travelled already. Dhoni is a pristine piece of nature, where hills always call you back. 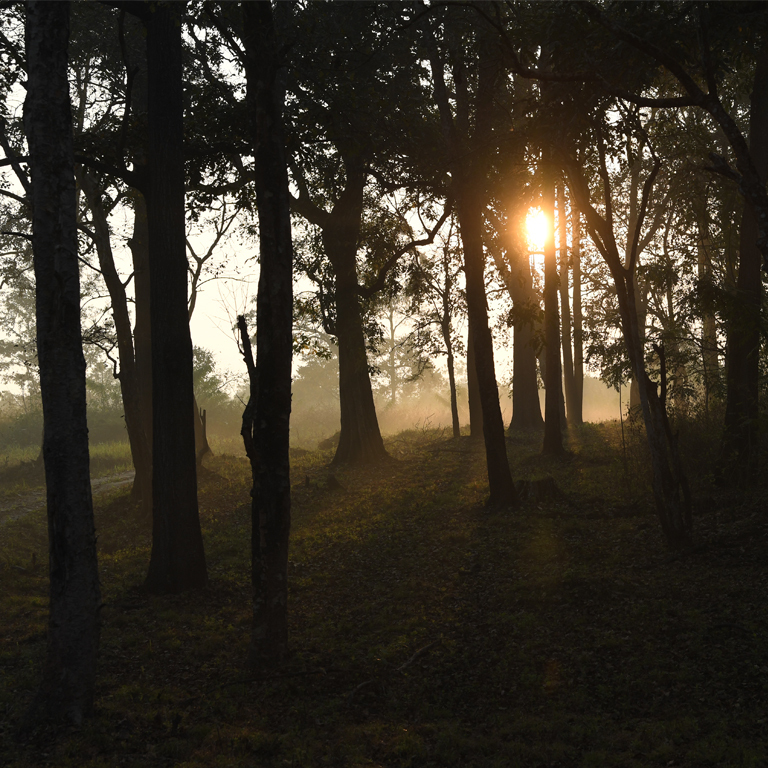 Dhoni is a heavenly charm with misty mountains and the reserve forest is just about 12 km from Palakkad town. An ideal place to watch nature at close quarters, tourists is attracted to Dhoni waterfalls situated here. 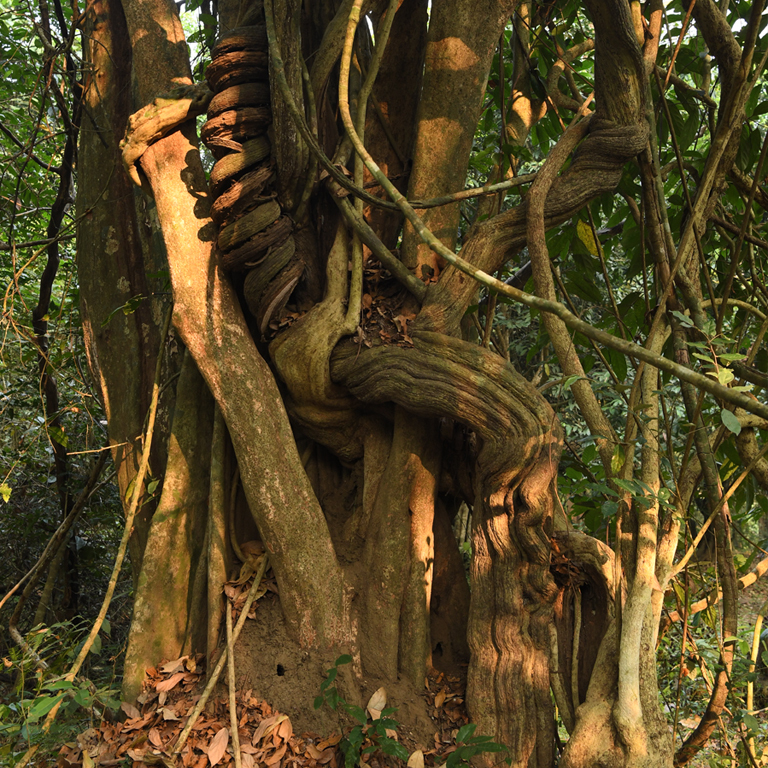 The forest area is rich in wildlife like elephant, tiger, deer, etc. Dhoni also offer ideal place for trekking and one can walk down to Malampuzha and Meenvallam waterfalls from Dhoni through its thick forests. But this requires prior permission from District Forest Officer. 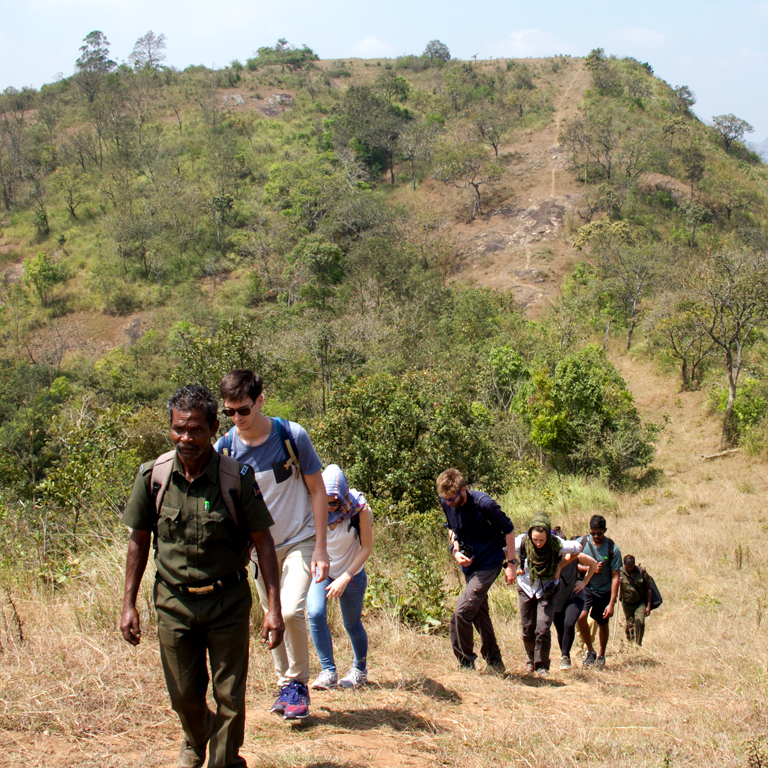 The trekking team will be lead by a well experienced guide.